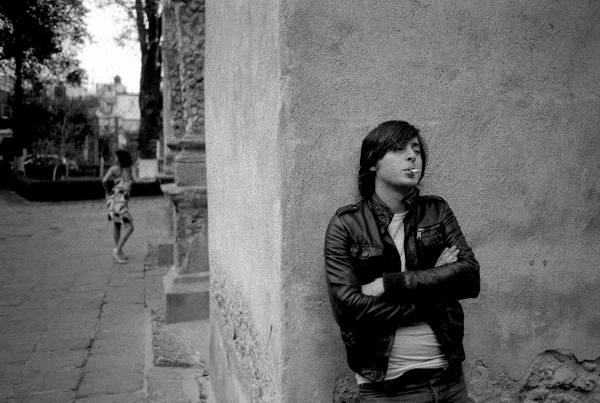 It’s a big week for Carl Barat, The Libertines long-awaited reunion at Leeds and Reading is only a few days away and his new track ‘Run With The Boys’ from his so far untitled solo album has been premiered on BBC Radio. The song doesn’t sound quite like anything he’s done before, pertaining little of his previous endeavours with The Libertines or Dirty Pretty Things. It seems he’s got some new ideas and direction throwing in elements of jazz and lots of trumpets to produce a sound hugely reminiscent of some of the less punky Jam material like ‘A Town Called Malice’ or The Divine Comedy’s ‘National Express’. It’s a very catchy song but what this means for the rigours of an album is unknown but full judgement is reserved till the album drops. What do you reckon?